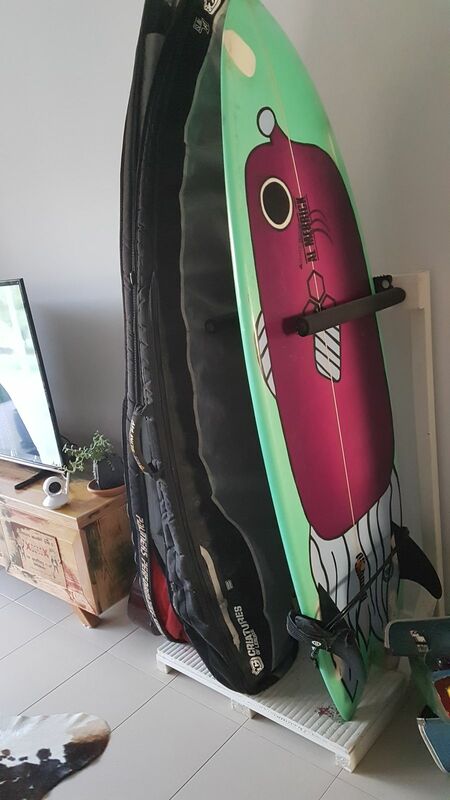 have these bad boys on my 5'10 fish and so far i've had some awesome rides. Small increased speed on the smaller waves with greater power and control through smooth turns. loads of fun.